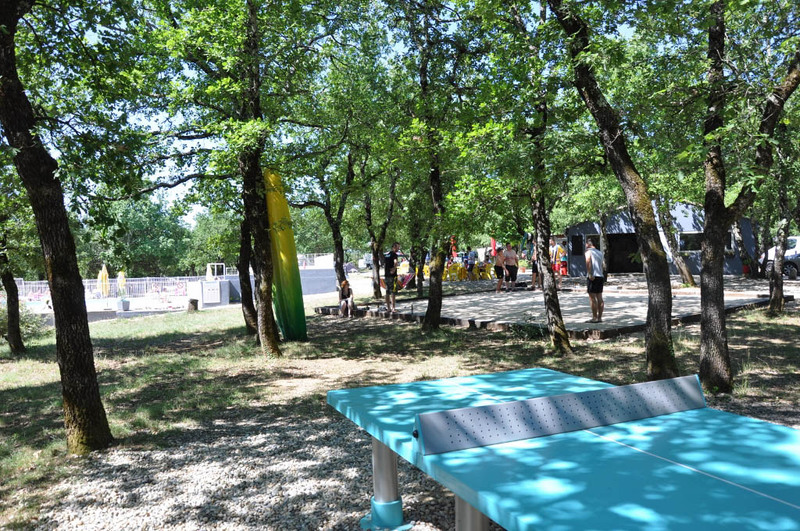 The Camp site is just a few km away from the 3 southern Ardeche rivers : La beaume, le chassezac, l’ardèche. Camping l’Ombrage offers a (100m2) beautiful pool and a small wading pool to freshen yourselves up throughout the day or after a walk or a trek. 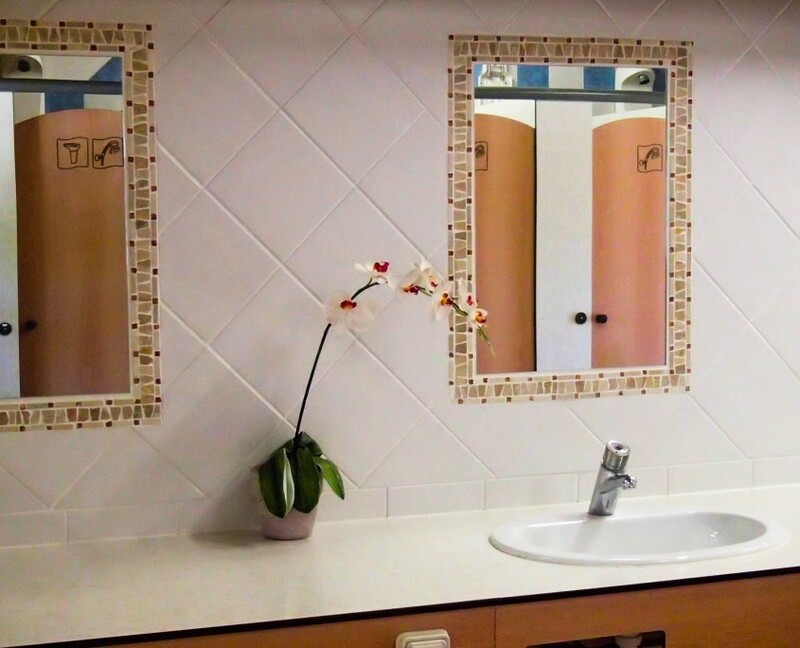 Because the quality of the sanitary in a campsite is crucial for the campers, we place a high importance to the confort, the convinience and the cleanliness of them.